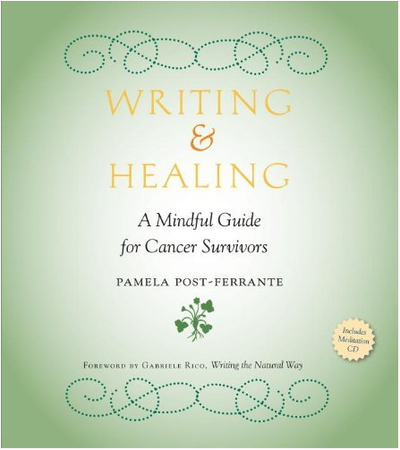 "Writing & Healing, A Mindful Guide for Cancer Survivors" by Pamela Post-Ferrante is aimed at anyone who has ever heard the words, “You have cancer.” No writing experience necessary. Whether you are dealing with a current diagnosis or have completed treatment, "Writing & Healing" can take you to the next level of healing. The author reinforces her experience with the research and experience of others, including James Pennebaker, whose work uncovers the link between writing and improved immune function, and Rachel Naomi Remen, M.D. a pioneer in the field of mind-body medicine, who understood that creativity and healing were linked. While this book can be used for your own independent writing, the chapters are written as guidelines for facilitating group sessions, utilizing various forms of meditation, expressive writing, music, drawing and the power of interpersonal connections by simply being together in the same room. Divided into twelve sessions, each session begins with a guided mindful meditation (all 12 are on the CD). Research links the power of mindfulness and emotional well-being to improved immune function. This also enables you to get into your inner space for writing. For these reasons and more, mindfulness is an important element of the sessions. Session one begins by helping you to define and create a safe place, so that you can use that space to write and go deeper into yourself. The next few sessions guide you deeper into that space, using your breath, your story, and your feelings. Through these sessions, you begin to get grounded and find your voice and your inner power in a strong and solid way. From there, the sessions focus on self care, something that many of us need. Post-Ferrante quotes a friend who said, “I don’t want to wake up with 10 minutes left to live and much of my own life’s work unfinished.” (So many of us do spend our days in ways that leave little time for our own life’s work.) Other sessions include writing toward forgiveness of self and others, listening to your inner healer and to know and love your own inner music. Post-Ferrante, a breast cancer survivor who endured four major cancer surgeries in the 1990s, according to this Q & A in The Boston Globe, wraps it up with gratitude, and suggestions for continuing your work. As I read through this book, I felt like I was going deeper into myself, and then, feeling stronger, rising up out of myself to connect to others and my outside experiences in a way that was healthier than in the past. At the start, Post-Ferrante emphasizes the basics, such as writing by hand and meeting with your writing group in person. These aspects are easy to skip in the face of efficiency, but the connections – with pen and paper, with other people and their very beings – help to slow us down, expand our inner awareness and build our compassion for others. At first, I was a bit put off by the fact that I needed a group to do this. Why can’t I just write at my computer, or find a group online? Then I recalled my own experience with a mind-body group I reluctantly joined at Beth Israel over 10 years ago. The group was linked to Ann Webster and Herbert Benson’s work (both mentioned in the book), geared toward women with fertility issues. I didn’t want to be someone who needed a support group, but I felt ungrounded and sad at the time, so I joined as a last resort. Even today, the people in my group remain the first ones I reach out to touch in times of crisis or joy. When I was first diagnosed with cancer, they were the first ones I wrote to on a regular basis. They appeared at my house with food and held a healing circle. Beyond my own situation, though, we have supported each other as we each created wonderful lives that we could barely envision when we first started meeting together as a group. So I am reminded of the power of our group connections. Facing cancer changes who you are, and uncovers who you can be. Post-Ferrante’s book helps you move along that path. Marie Colantoni Pechet lives in Cambridge with her husband and two sons. Read her previous posts here and here and listen to her speak frankly about her life with cancer here. This program aired on October 30, 2012. 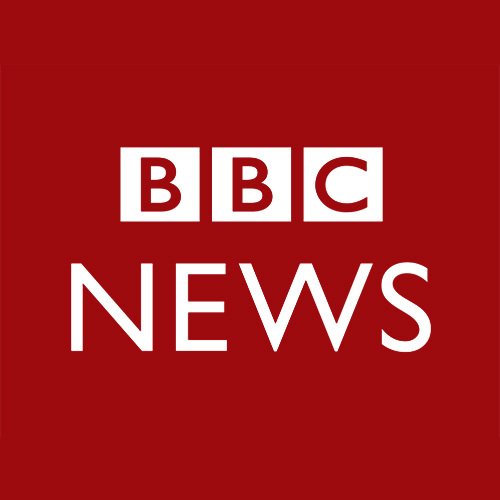 The audio for this program is not available.